Cymatics, from Greek: κῦμα, meaning "wave", is a subset of modal vibrational phenomena. The term was coined by Hans Jenny (1904-1972), a Swiss follower of the philosophical school known as anthroposophy. Audio frequencies impact on particles and liquid. Vibration is everything. And every vibration has its own frequency. By exposing the mind and body to the Solfeggio frequencies, you can easily achieve a greater sense of balance and deep healing. 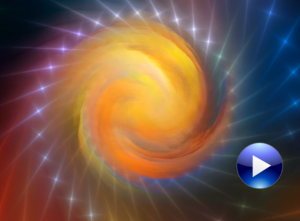 The Solfeggio frequencies align you with the rhythms and tones that form the basis of the Universe. 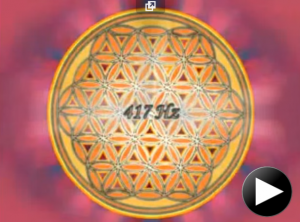 The Miracle of 528 Hz Solfeggio and Fibonacci 174 Hz Foundation 396 Hz Liberate guilt and fear 417 Hz Expand your consciousness 528 Hz Miracle and DNA Repair 853 Hz Intuition and telepathic. Fibonacci nature numbers.